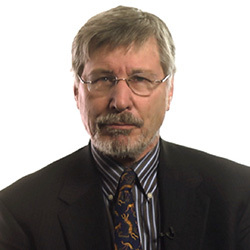 Bessel A. van der Kolk M.D. is a clinician, researcher and teacher in the area of posttraumatic stress. His work integrates developmental, neurobiological, psychodynamic and interpersonal aspects of the impact of trauma and its treatment. He is founder and Medical Director of the Trauma Center; past President of the International Society for Traumatic Stress Studies, and Professor of Psychiatry at Boston University Medical School. His New York Times Best Seller, The Body Keeps the Score: Brain, Mind, and Body in the Treatment of Trauma was published in 2014. K02 – If Trauma Changes the Brain, What is Necessary for Effective Treatment?